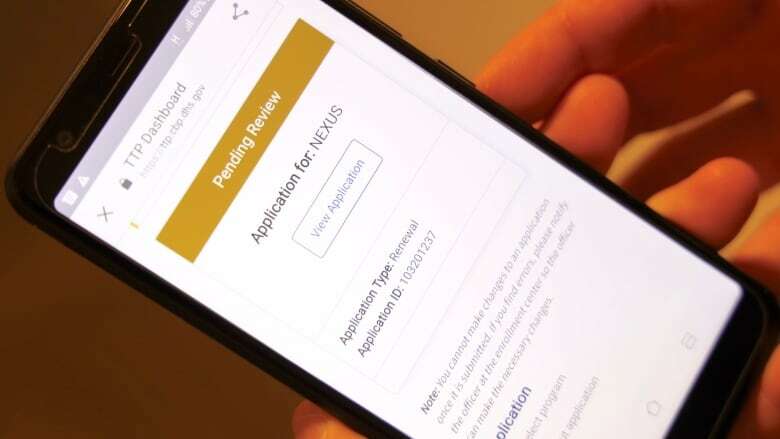 Applicants trying to get new Nexus cards are finding the process hindered by the partial shutdown of the U.S. government. Greg Dunlop, his wife and two grown sons organized a time they could all skip out of work and make appointments to get their new Nexus cards. On Monday afternoon, the four of them battled traffic from Langley, B.C., where they live, found expensive parking at the Vancouver International Airport in Richmond, and waited for their appointments to jump through the necessary administrative hoops. 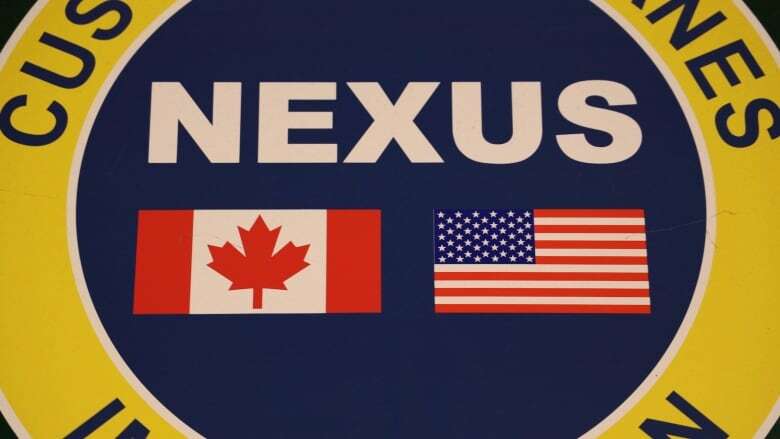 It wasn't until they checked in at the reception desk that they learned from Canadian officials that they would have to do it all over again at some point in the future, after the partial U.S. government shutdown ends and American border protection agents work their way through the backlog applications for Nexus cards. The cards are administered by both Canadian and American officials, and are meant to speed up cross-border visits for "low-risk" travellers who have been pre-approved. 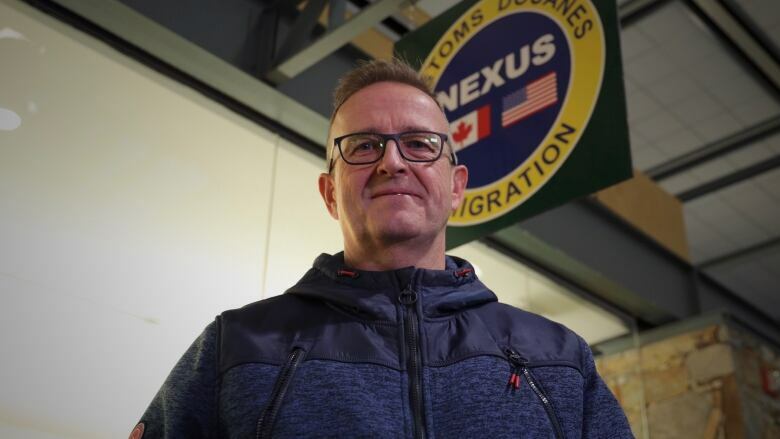 Canada Border Services Agency (CBSA) workers are still carrying out its half of the process, but their counterparts from south of the border are absent — the government shutdown in the United States has stalled non-essential services, and Nexus applications fall into that category. "We waited quite a while to do this," said Dunlop outside the Nexus office at YVR. "We've got to come back and redo this again." "It's a little bit frustrating for me because you know it's not like I live in Richmond or somewhere. 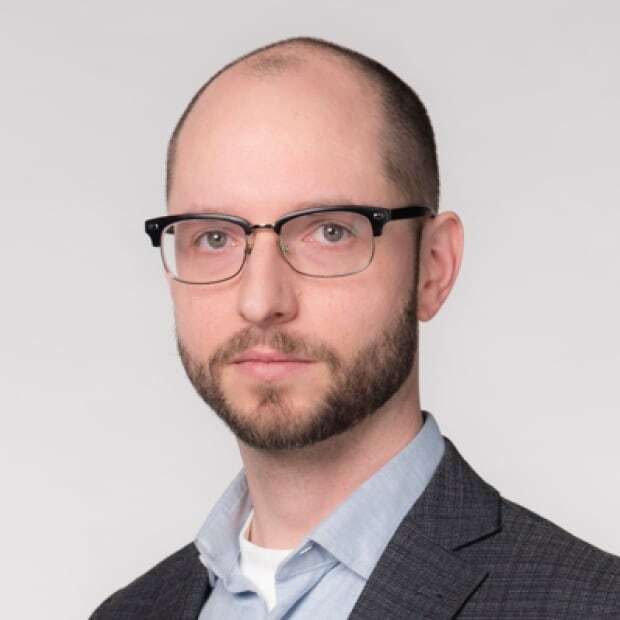 I'm coming an hour out of my way to get here," he said, adding that the agent he spoke to said they weren't alerting any of the people who had made appointments. Dunlop remarked that if they cancelled the appointments, the workers likely wouldn't have much to do, and would then be bogged down by the same backlog as the Americans once business got back to normal. CBSA posted about the disruption on social media, and the office on Main Street in Vancouver had a sign greeting clients with the bad news — but similar signs weren't posted at YVR. CBSA did not respond to a request from CBC News about the delays, except to confirm that it had received the request for additional information. Requests made to U.S. Customs and Border Protection on Monday were not answered. However, a large, general alert about the government shutdown is posted on its website. "Due to the lapse in federal funding, this website will not be actively managed. This website was last updated on December 21, 2018 and will not be updated until after funding is enacted," it read, in part. For the Dunlops and others in their situation, there's no end in sight, and it's not clear when they might finally get Nexus cards. The political battle over the U.S. budget — and President Donald Trump's demands that billions of dollars be put aside to build a wall along the Mexican border is now it its third week, with no sign of resolution. "We'll be ready to go and it's when it's up and running," said Greg Dunlop's son, Evan, adding that Canadian staff were doing a good job. "We're thinking, like, maybe it could be up to a year," he said. "Maybe it could be longer, but you never know, right, because it's a backlog. So think you just have no idea."